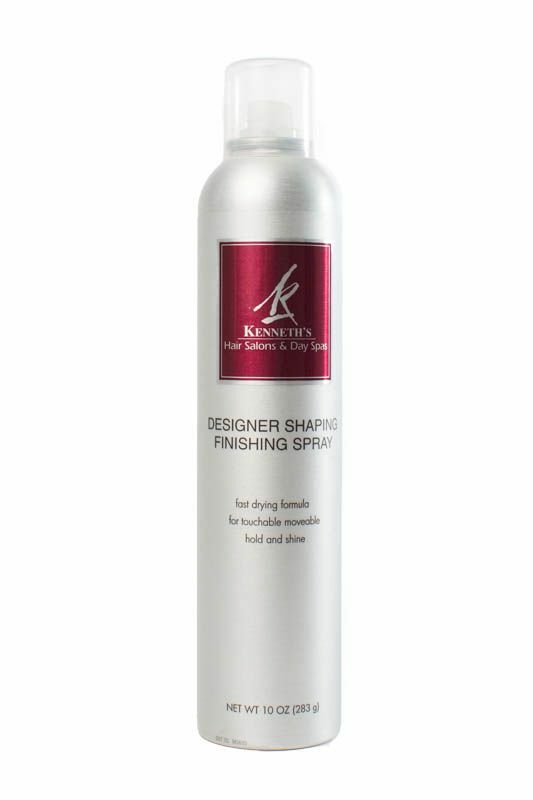 Designer Shaping Spray is a fast drying, water free formula, non-sticky for designing and shaping. Always touchable, never crispy or hard. Residue free and completely shampoo soluble. Contains sunscreen to prevent color fading.